The world's oldest competed sporting event, The Race for Doggett's Coat and Badge Boat Race, held every year since 1715, moves to September for the first time in its history to coincide with Totally Thames. 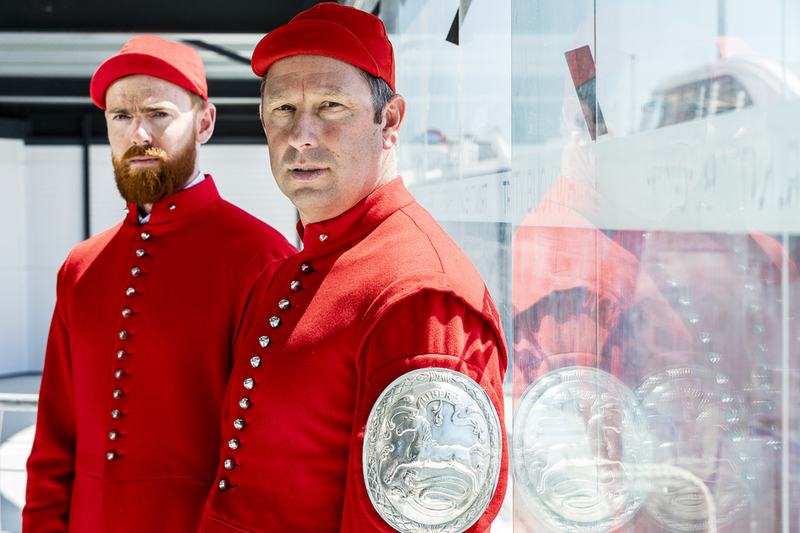 The World's Oldest Boat Race, an outdoor exhibition showcasing never seen before archives, goes on display at the same time as the river focused festival, revealing the traditions of the Thames watermen. What are the best dining options near The World's Oldest Boat Race London? The World's Oldest Boat Race gyms, sporting activities, health & beauty and fitness. The best pubs near London The World's Oldest Boat Race. The World's Oldest Boat Race clubs, bars, cabaret nights, casinos and interesting nightlife. Where to have your meeting, conference, exhibition, private dining or training course near The World's Oldest Boat Race. From cheap budget hotels to luxury 5 star suites see our special offers for Guildhall Yard hotels, including Apex London Wall Hotel from 88% off.